Sharon is Provincial's Office Manager. 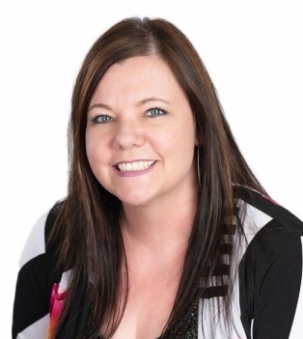 Known affectionately as The General by her friends, Sharon brings over 10 years of real estate experience, including 8 years in operations and administrative roles with MacPhee Custom Builders, and more recently, 2 years as Franchise Supervisor with Exit Realty. Sharon completed the Real Estate course in 2016 to enable her to provide more support to the firms Realtors.